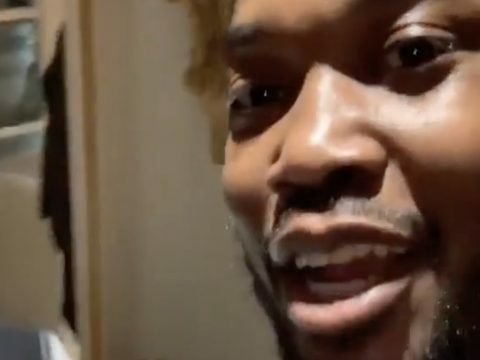 Maybach Music Group’s Meek Mill wants his male fans to know sometimes you have to fall back from OD’ing off thirst-chasing. The hip-hop veteran took a break from hit-making this weekend to encourage guys to limit spending too much time on women. On Saturday, Meek Milly dropped a personal gem to his 16.3 million followers. 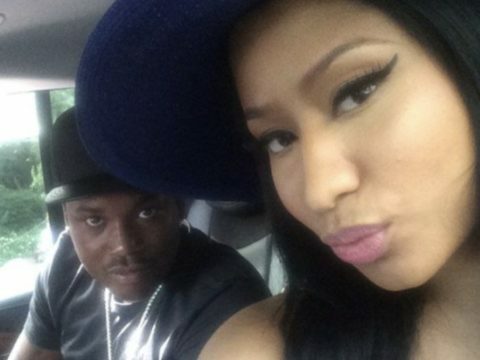 Coincidentally, Meek has spent the past few days teasing the Internet about a mystery woman. Last month, Meek went to Twitter and told fans to r-e-l-a-x about allegedly firing lyrical bars at ex-girlfriend Nicki Minaj on a new song snippet. Despite trying to kill the hype, Nicki fans havd flooded Meek’s social media pages with trolling. The post Meek Mill Has A Message For Every Guy Spending Too Much Time On Women appeared first on SOHH.com. Maybach Music Group’s Meek Mill has the Internet playing guessing games. The hip-hop veteran went to social media to tease followers about a mystery woman. On Friday, Meek Milly jumped on Instagram with gushy words aimed at a nameless lady. Yesterday, Meek Milly went to IG with a post about getting married. 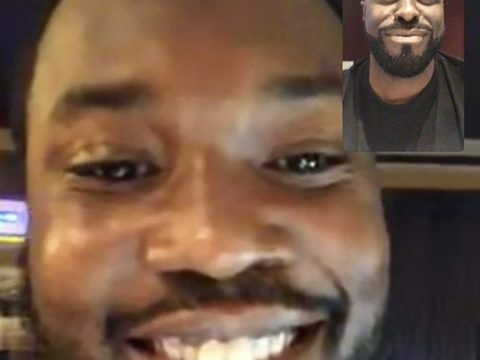 The post Meek Mill Keeps Teasing Mystery Woman: “You Gave Me More Than I Wanted” appeared first on SOHH.com. Maybach Music Group’s Meek Mill can see the day he gets his real grown man on. The hip-hop veteran has imagined himself tying the knot. Last night, Meek Milly went to Instagram with a post about getting married. Last month, Meek went to Twitter and told fans to r-e-l-a-x about allegedly firing lyrical bars at ex-girlfriend Nicki Minaj. Speculation initially developed after audio emerged of Meek rapping about a former love he planned to marry. 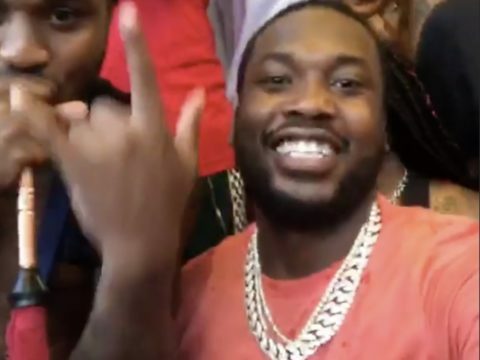 The post Meek Mill Imagines Tying The Knot: “When I Get Married This How We Carrying It” appeared first on SOHH.com. 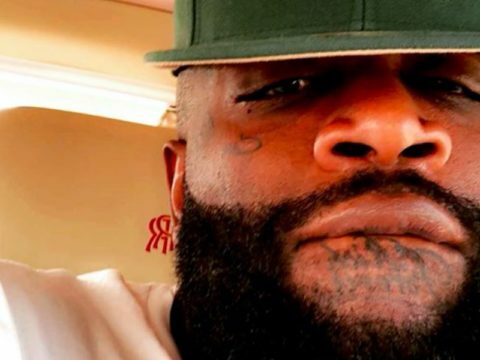 Maybach Music Group’s Rick Ross is still celebrating Nipsey Hussle‘s life. The hip-hop veteran went to Instagram Monday with a priceless shot of himself alongside the late rap star and reminder to fans – the marathon continues. 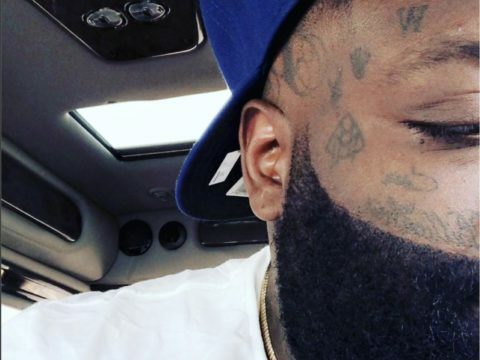 The post Look: Rick Ross Bosses Up W/ Nipsey Hussle In Throwback Pic – “TMC” appeared first on SOHH.com. Maybach Music Group’s Meek Mill is ready to get back and grind again. The hip-hop star has shared some motivational words following two weeks of mourning the death of West Coast rap legend Nipsey Hussle. The post Watch: Meek Mill Says It’s Time To Get Back After Mourning Nipsey Hussle: “Change The Energy Monday” appeared first on SOHH.com. Maybach Music Group’s Meek Mill is feeling inspired AF. The hip-hop star hit up Twitter Sunday to tease fans about possibly dropping a new EP. 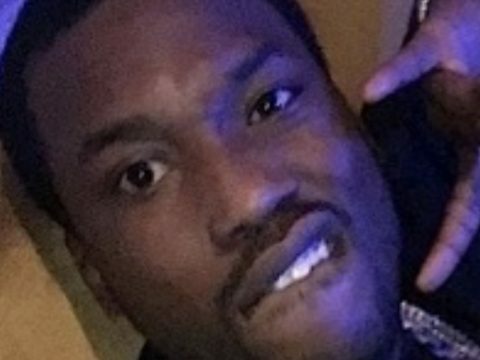 The post Look: Meek Mill Teases Possible New Project On Deck appeared first on SOHH.com. West Coast rapper Game and Meek Mill came through in a big way for Nipsey Hussle. The duo reportedly dropped a grip to help the late hip-hop artist’s Marathon clothing store merchandise sell out quick. According to reports, the rap stars joined a slew of celebs buying up gear from Hussle’s store following his publicized death. 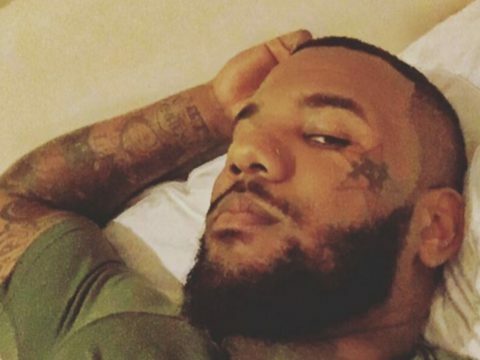 This week, Game shocked fans by showing footage of himself getting a Nipsey tattoo on his body. Yesterday, hip-hop heavyweights like Meek Mill and Jeezy reflected on Hussle’s life. The post Game + Meek Mill Help Nipsey Hussle’s Marathon Merch Sell Out Fast-Fast appeared first on SOHH.com. Maybach Music Group’s Wale is still hurting. The hip-hop veteran has penned a must-read message in the wake of Nipsey Hussle‘s sudden death. On Thursday, Ralph Folarin went to Instagram to reflective on his eight-year Hussle friendship. On Wednesday, TV network BET issued a media announcement providing exact time and streaming details for Nipsey’s memorial service. Yesterday, R&B star Rihanna remembered Hussle’s relationship with his longtime girlfriend Lauren London. Earlier in the week, UGK’s Bun B reacted to people trying to sell Nipsey Hussle memorial service tickets online. 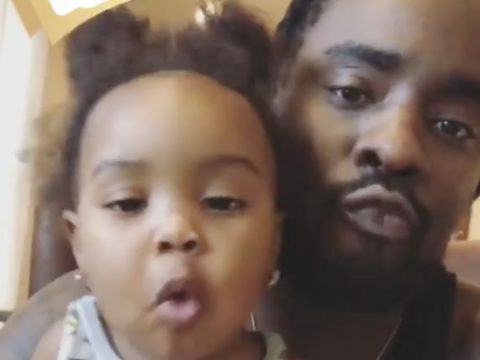 The post Wale Pens Reflective Message On 8-Year Nipsey Hussle Friendship: “I Fear Time Won’t Heal This Wound” appeared first on SOHH.com. Maybach Music Group’s Rick Ross will never forget what Dwyane Wade brought to the NBA. The hip-hop superstar has penned an open message to the Miami Heat legend on the final game of his career. Yung Renzel went to Instagram Wednesday with heartfelt words to D-Wade. Ricky Ross went to Instagram Tuesday with a pic of himself draped in white hot attire from Wade’s private celebration dinner. The post Rick Ross Pens Dwyane Wade Thank-You Message: “F**kin Made Us Champions 3x” appeared first on SOHH.com. Maybach Music Group’s Meek Mill is serving up bars. The hip-hop veteran went to Instagram Monday to unleash some savage lines to start up the workweek. 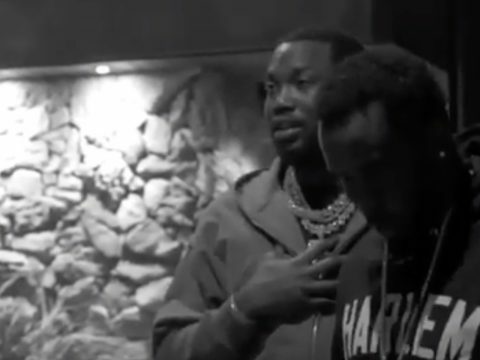 The post Look: Meek Mill – “When They Killed My N*gga I See The Footage On The Tape” appeared first on SOHH.com.